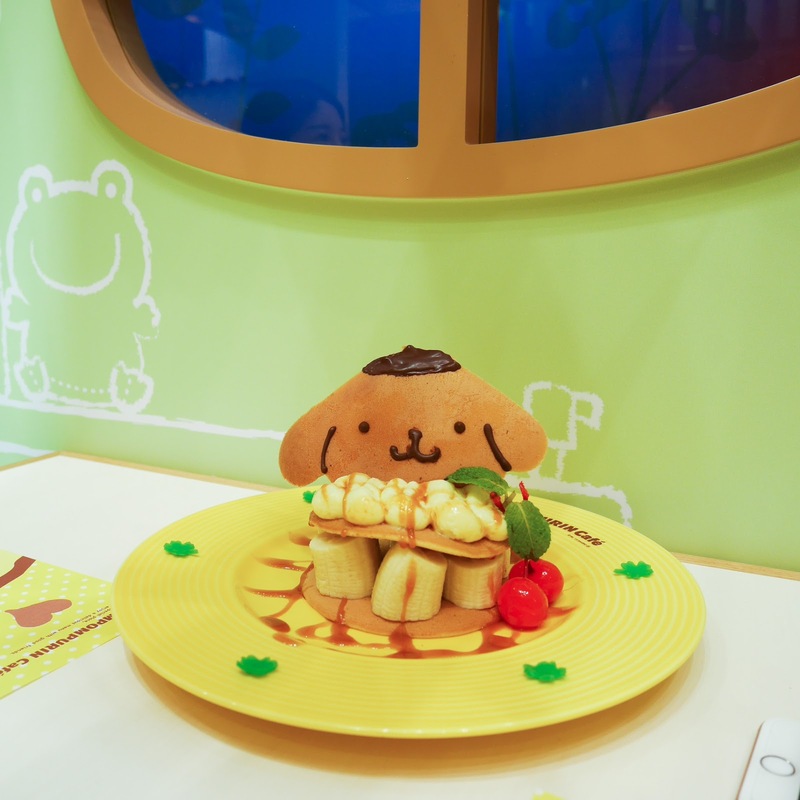 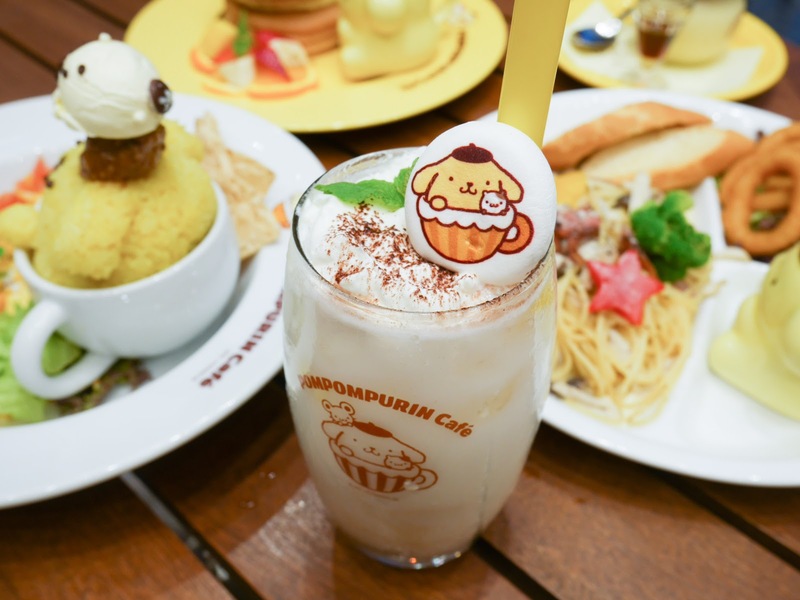 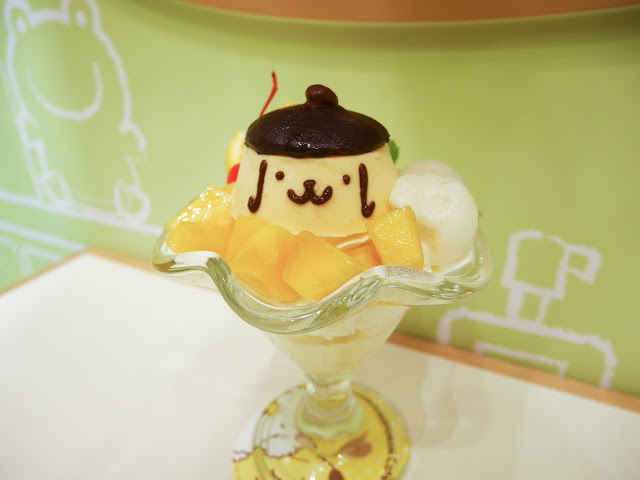 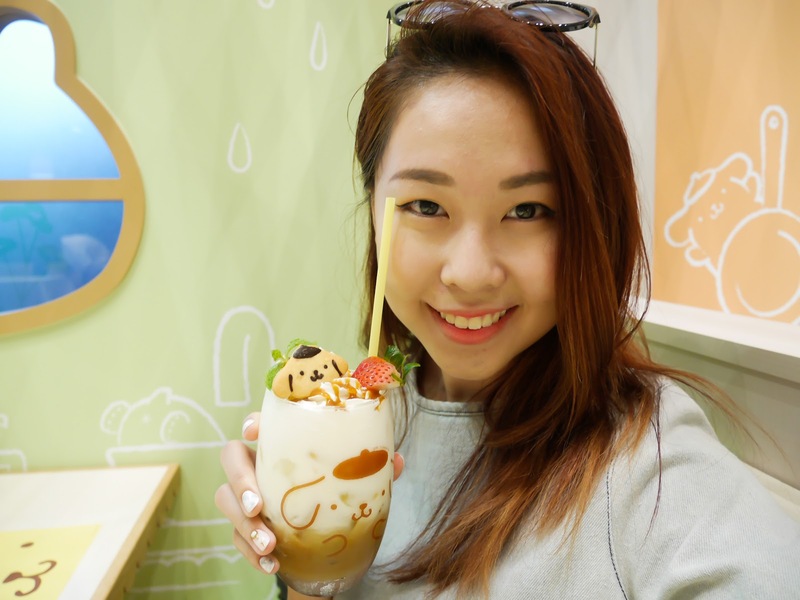 Pompompurin Café opens in Singapore Orchard Central! 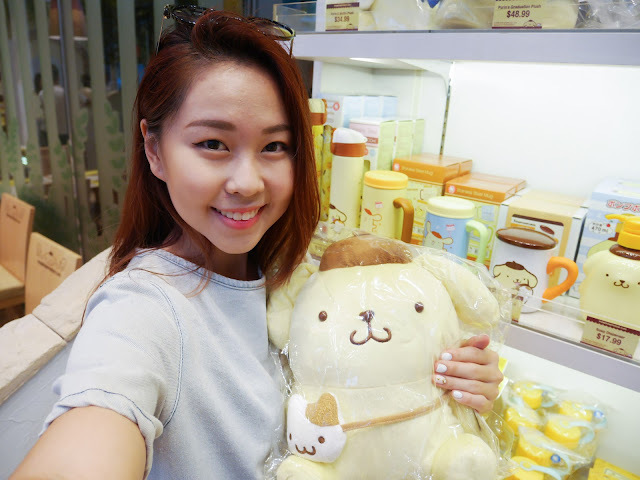 It's hereeee! After the opening of Hello Kitty Cafe in Changi Airport, fans of Sanrio might be caught with a pleasant surprise to find out that Sanrio will be opening another popular Sanrio character-themed cafe. 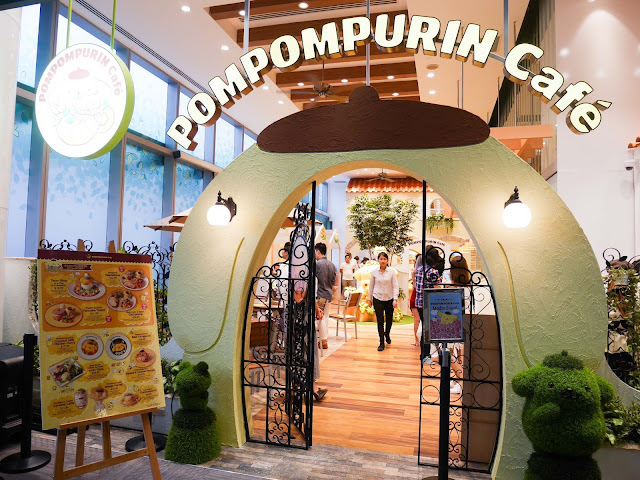 Instead of the more feminine character (Hello Kitty Cafe), the cafe that will be opening tomorrow on the 18th will be none other than the Pompompurin Café Singapore at Orchard Central! 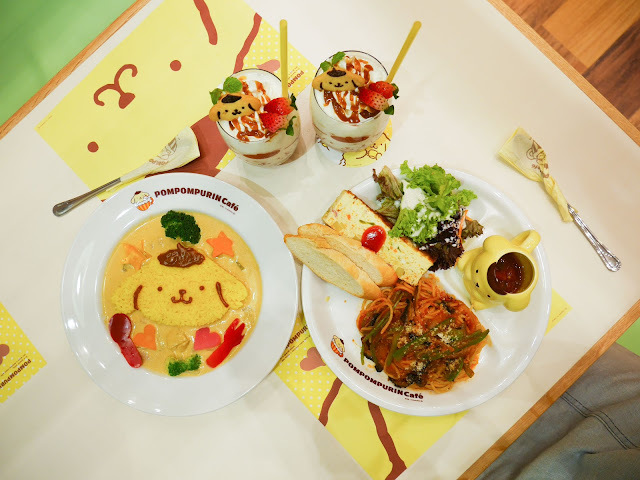 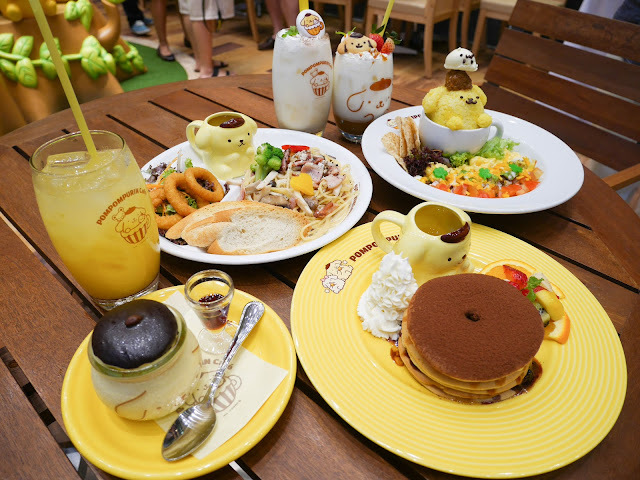 Pompompurin Café Singapore will be opening its door to all young at hearts, Pompompurin fans and definitely the kids. 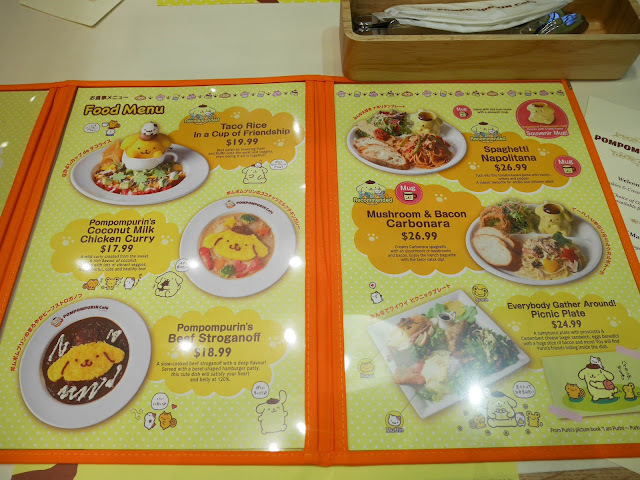 Make your way to Orchard Central #04-08 to be treated in this a cute Pompompurin designed cafe. 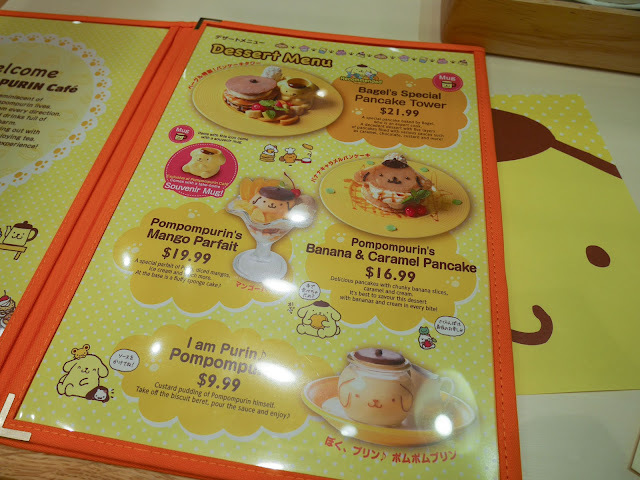 Of course, we don't expect anything else other than all things Pompompurin! 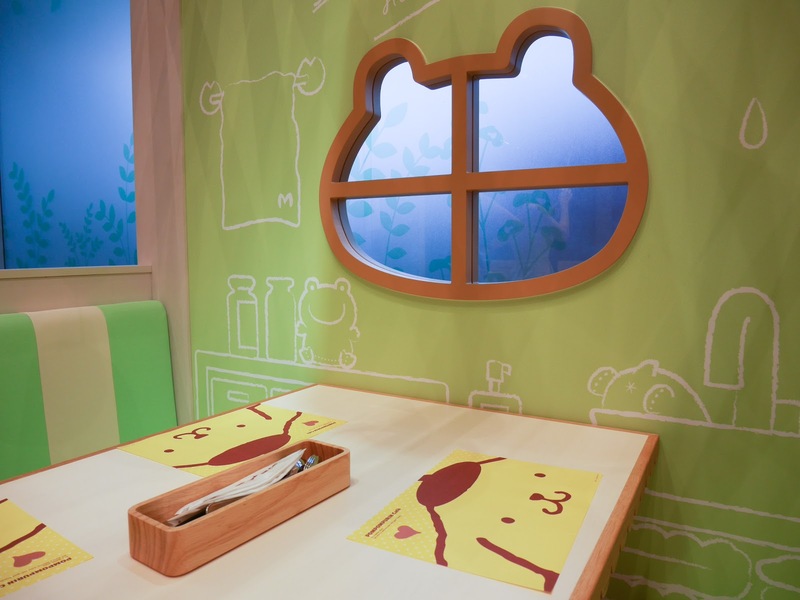 Small little huts on the sides with comfy sofa, as well as garden tables and chairs. 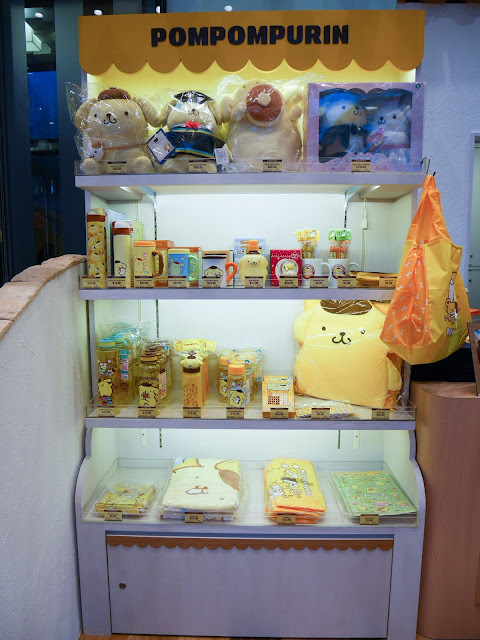 They even sell Pompompurin merchandises here too. 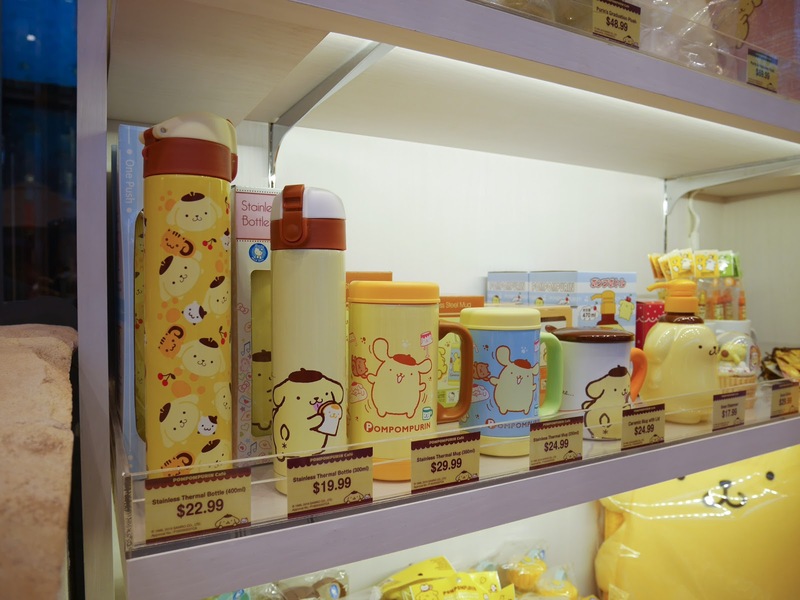 Fans of Pompompurin might face difficulty resisting all these cute items, I warn you first! 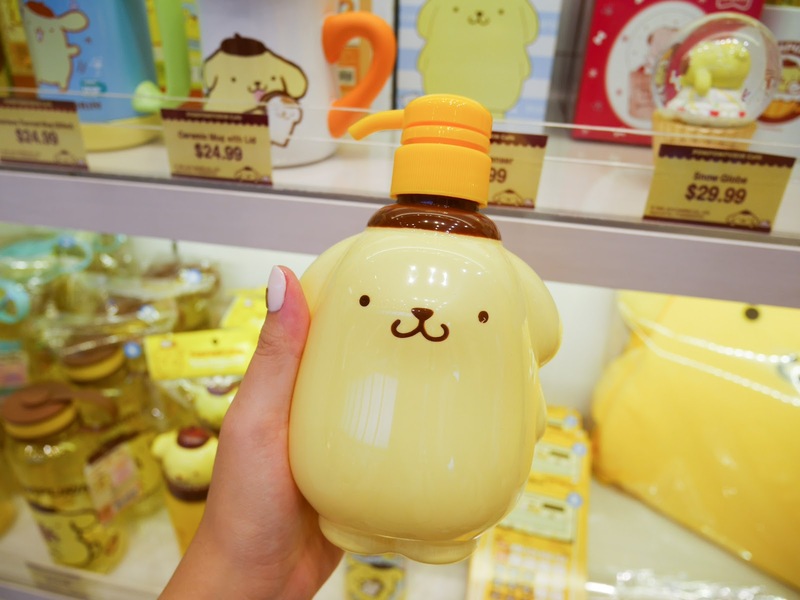 Pompompurin Shower Dispenser?! 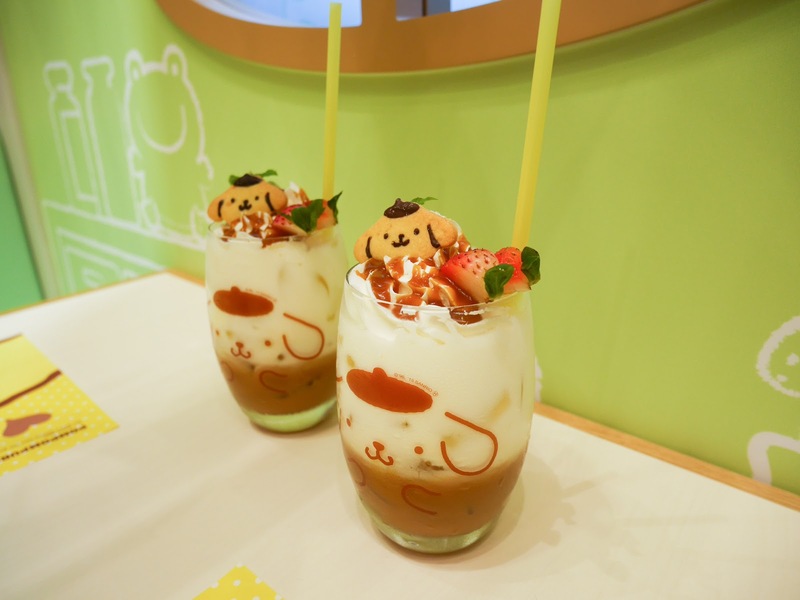 SO CUTE I CAN'T. 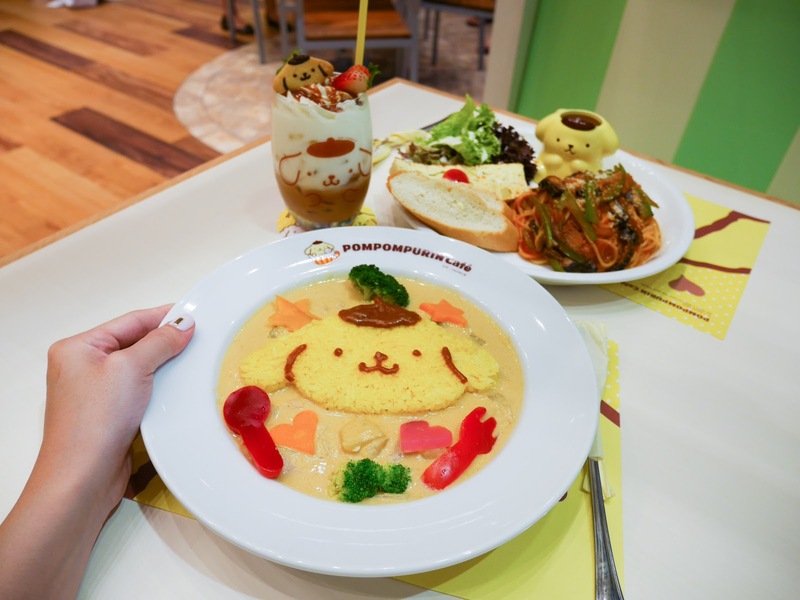 Pompompurin Café Singapore has officially stolen my heart. Make sure you head over and get your dosage of cuteness here! 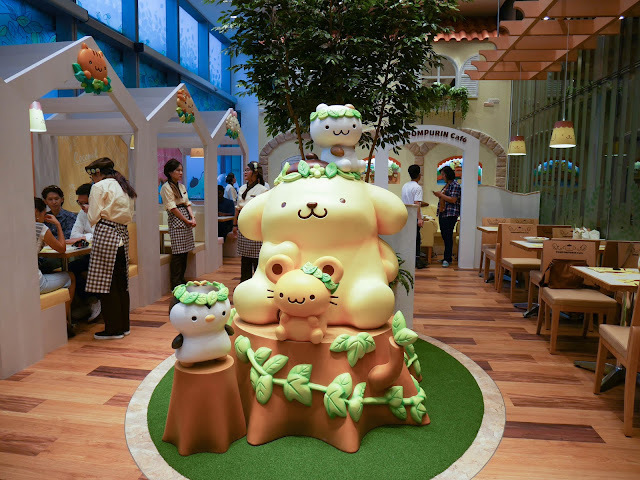 Bring your kids along because I'm pretty sure it'll be one of their happiest days! 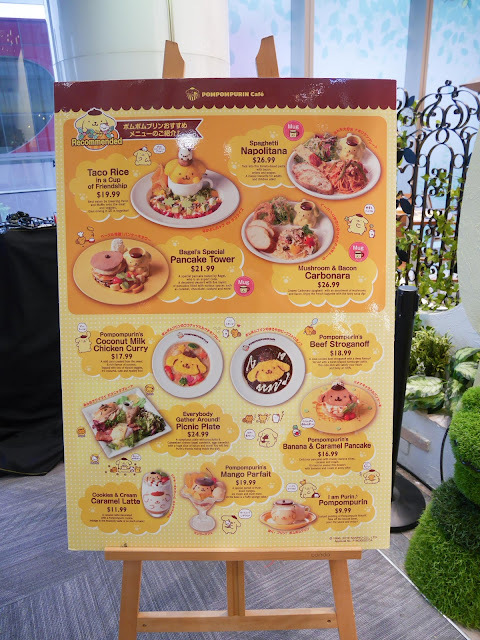 Thank you Orchard Central and Saffron Communications for having me tonight.